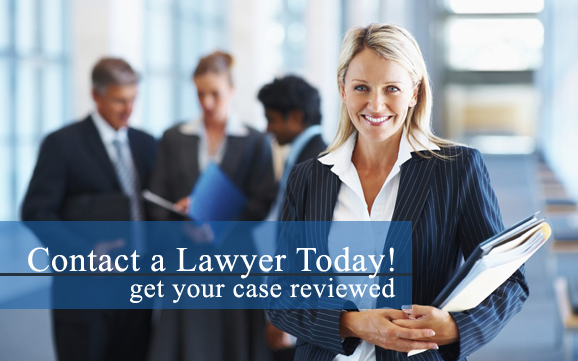 Get lawyer help now for Federal Criminal related charges. Being accused of a federal crime is a very serious offense. The laws and regulations regarding federal crimes are much different compared to state crimes, and the penalties of a conviction can be much more severe. When faced with federal crime charges, it is imperative to have a criminal defense attorney by your side that experience navigating through these complex federal court procedures, in order to obtain the best possible outcome defending your case. Criminal acts that violate government and federal laws are processed differently than other types of criminal offenses, and often carry serious penalties and consequences. Whether you have been charged with committing a federal crime or you are under criminal investigation by the United States government, you need the representation of a criminal defense lawyer who has experience with representing individuals in federal court. Federal criminal defense is not the same as criminal defense against state crimes. It is important to not make the mistake of hiring a criminal defense lawyer who has no federal court experience to represent you against government charges and federal criminal offenses. Federal criminal defense attorneys need to have a thorough comprehension of federal regulations and laws, federal court procedures, and are also required to be licensed to practice law in federal court. Any time a criminal offense is committed on federal or government property, or breaks a federal law, it is charged as a federal criminal offense. Are you or a loved one facing charges for a federal crime? If so, contact a federal criminal defense attorney in your area to discuss your case, and obtain the legal help you need. After being charged with a federal or government crime, you will need an experienced lawyer to defend you, preferably before a Grand Jury issues an indictment. Due to the serious nature of federal charges, these crimes are carefully examined before they ever actually make it to court. Having a federal criminal defense attorney by your side during the investigation phase can be crucial to the future status of your case. If you have been charged with any federal crime, an experienced lawyer can help. Contact a federal criminal defense lawyer in your area today for more information regarding your case. Nearly all federal criminal charges are classified as felonies, and evidence by the prosecution is gathered by agencies of the U.S. government, such as the Federal Bureau of Investigation (FBI), the Internal Revenue Service (IRS), the Drug Enforcement Agency (DEA), and others. If accused of a federal crime, it is crucial to have a lawyer with experience dealing with U.S. prosecutors to best provide you with the legal counsel you need, and build a strong case for your defense.